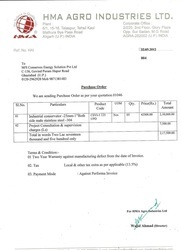 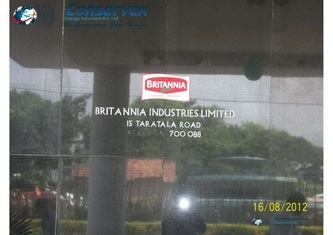 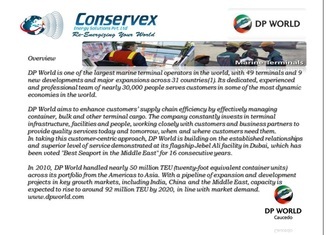 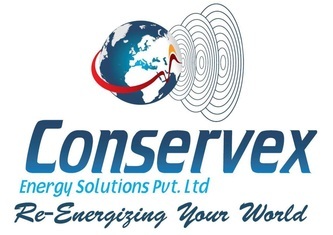 Industries require cost-effective and efficient energy solutions for their various processes. 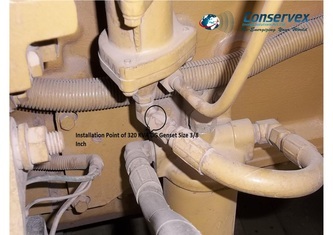 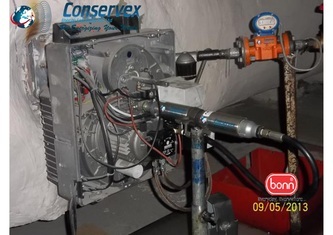 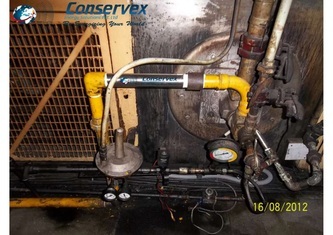 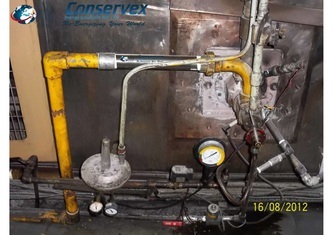 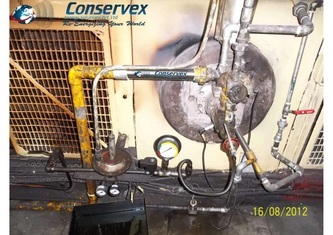 In most applications,Gas Conservators can be used as a clean and cost-effective solution in furnaces,kilns, ovens, dryers, boilers, hot air generators, etc. 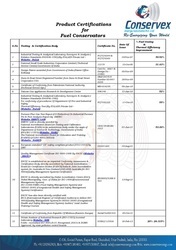 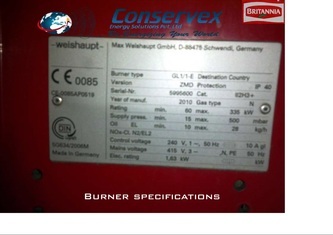 Some of which are described below. 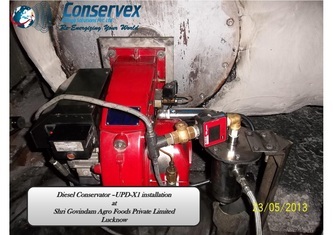 Agriculture Gas Conservators finds application for drying of various agricultural crops like drying of seeds and pulses, roasting of peanuts, curing of tobacco, etc. 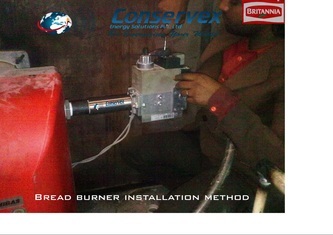 Drying with Gas Conservator is economical. 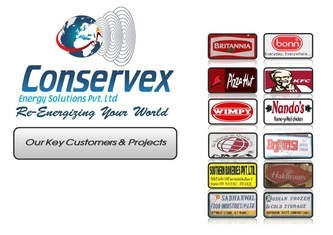 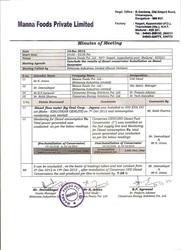 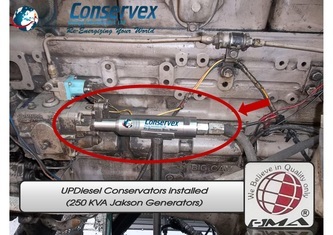 Automobile and Auto Ancillary : Gas Conservator is used for production of automobile components like engine blocks, gears & transmission parts, springs, alloy wheels etc.Gas Conservator is also used in paint-shop and powder coating units in these industries.It has vast application as fuel enhancer for all type of LPG/CNG vehicles .Transport and automobile owners can save lot of fuel by installing this product as part of their automobile Gas kits . 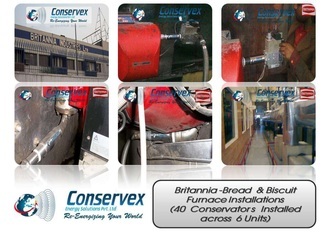 Ceramics: Gas Conservator is used in kilns and furnaces in the ceramic industry for manufacturing tableware, decorative earthenware, sanitary ware, electrical insulators, etc. 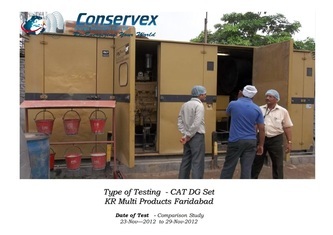 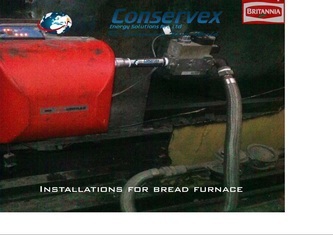 Dairy:Gas Conservator is used in Dairy industries for process heating, cleaning and drying applications. 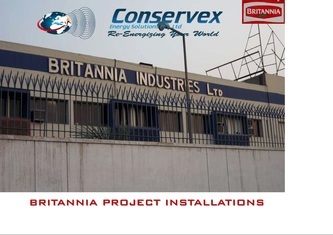 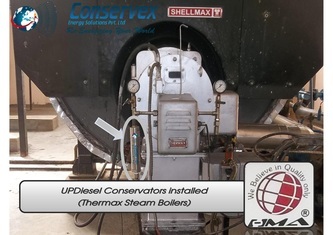 The energy source is usually steam or hot water generated through boilers / thermionic fluid heaters which uses Gas Conservator. 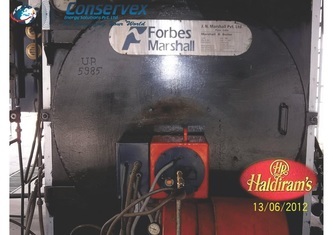 Ferrous & Non-Ferrous Metals: Typical applications like melting, pre-heating of ingots/bars, various forms of heat treatment, protective surface coatings, etc. 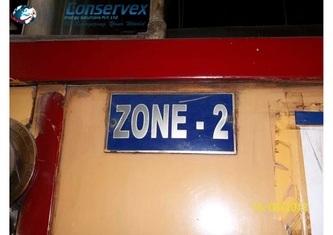 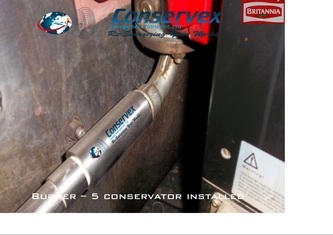 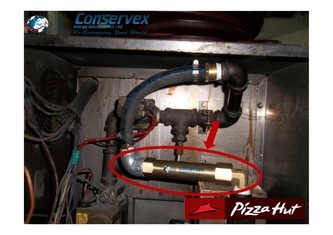 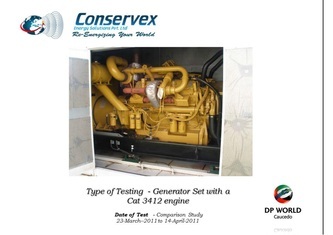 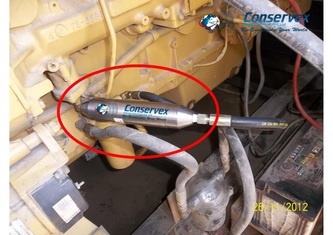 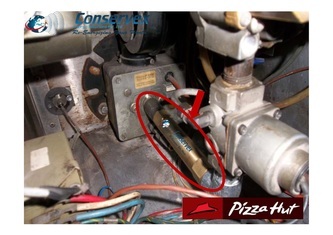 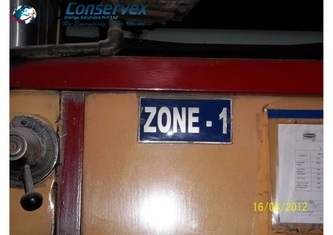 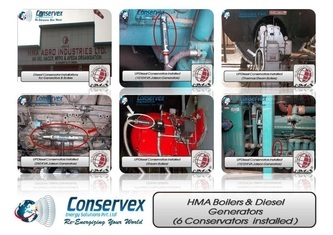 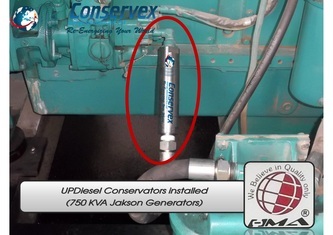 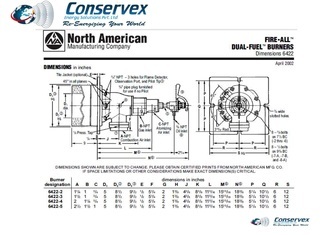 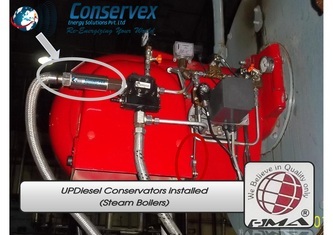 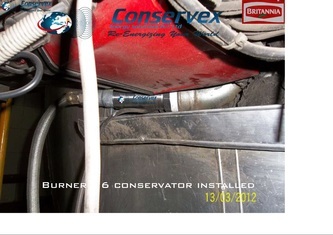 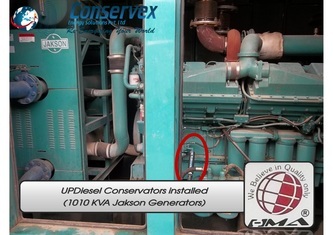 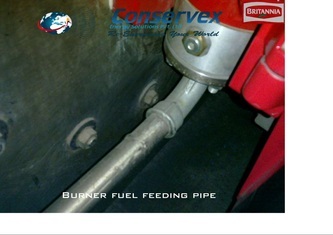 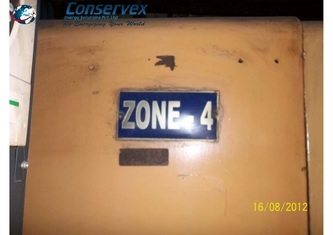 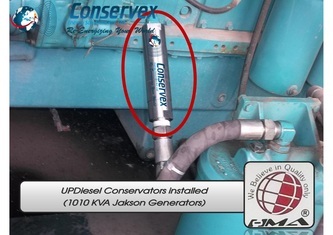 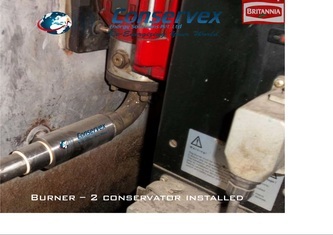 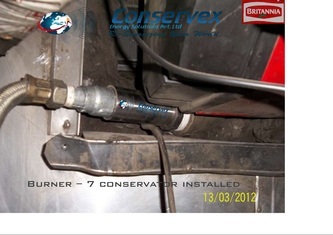 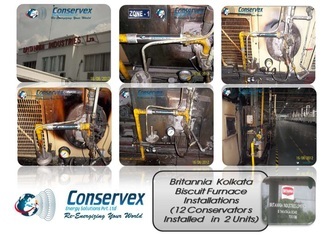 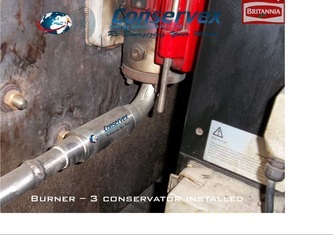 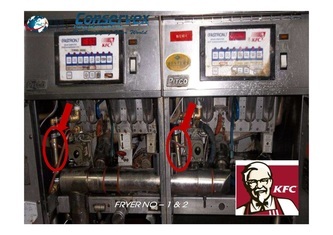 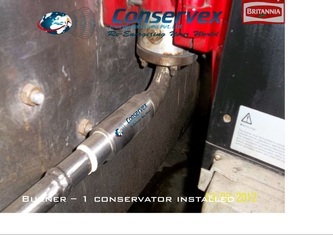 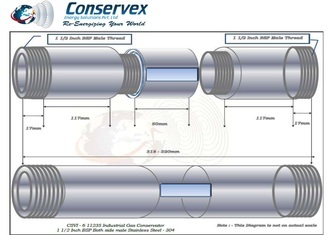 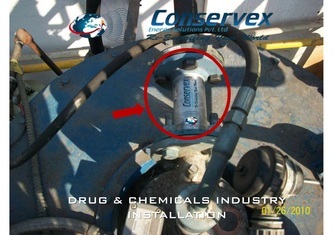 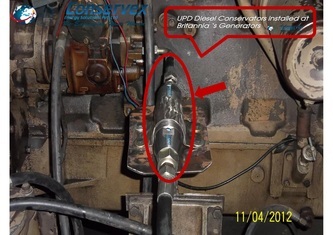 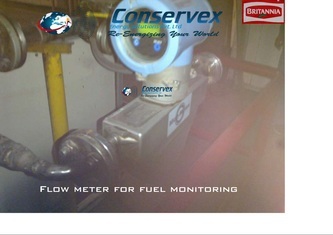 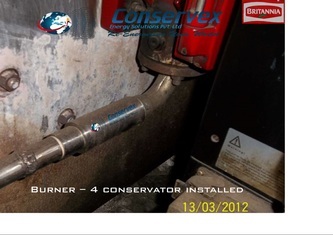 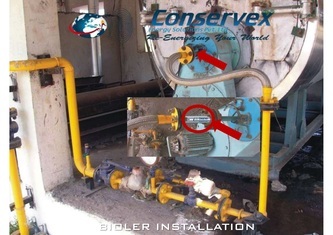 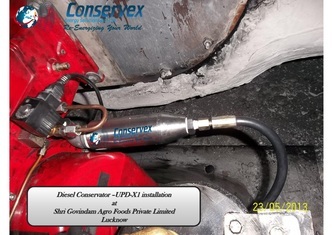 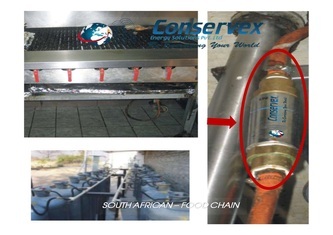 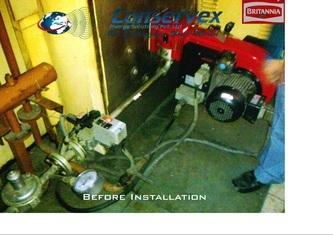 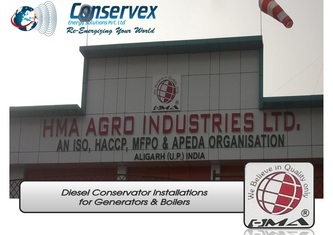 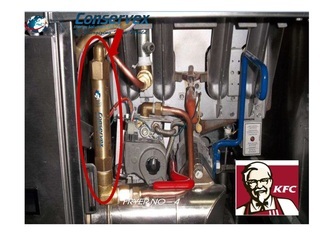 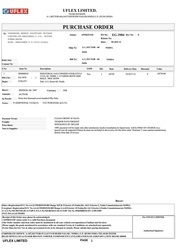 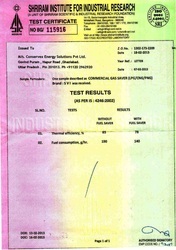 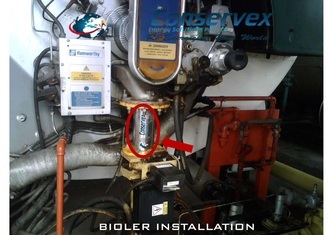 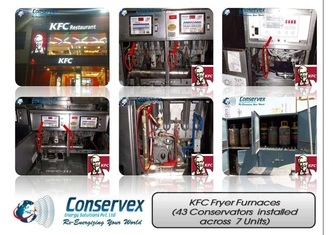 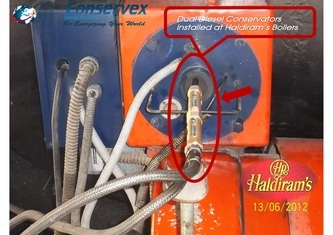 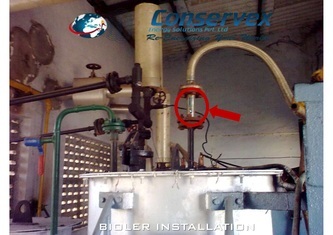 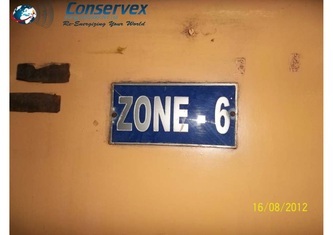 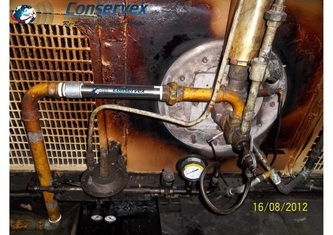 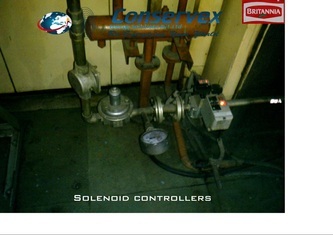 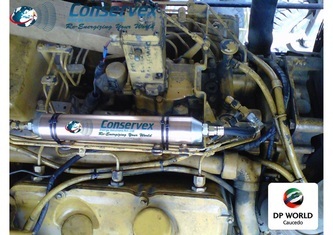 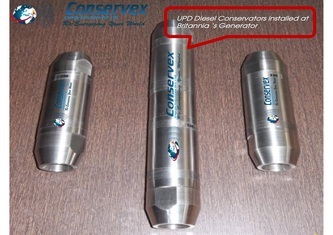 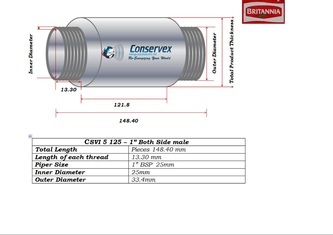 uses gas which can be reduced by using Gas Conservator. 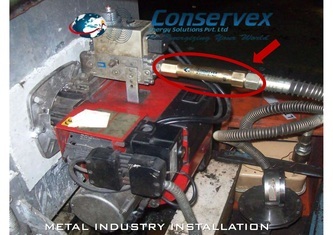 Engineering & Fabrication:Gas Conservator is used in engineering and metal fabrication processes for cutting & joining metals - both ferrous and non-ferrous. 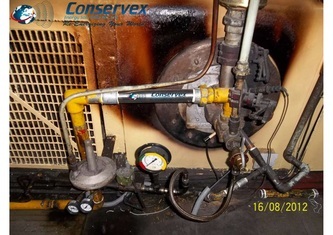 Natural Gas / LPG is a cost-effective option for oxy-gas cutting compared to acetylene, and in brazing furnaces compared to diesel. 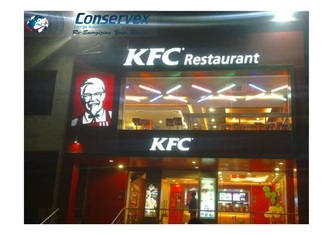 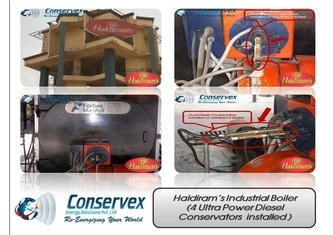 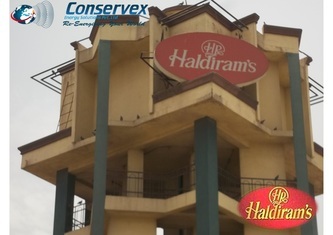 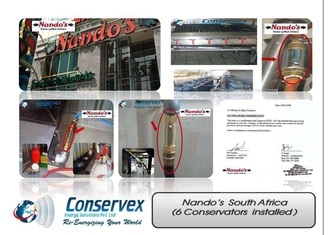 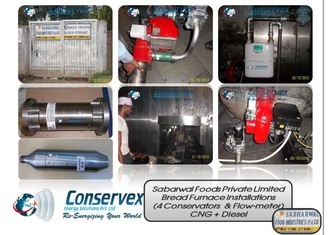 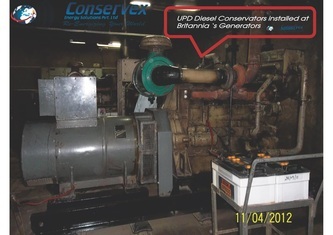 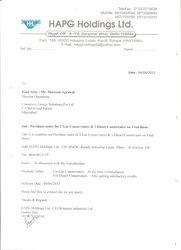 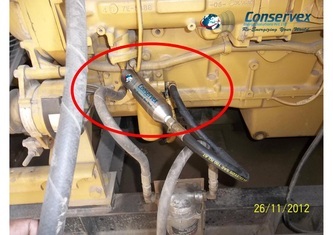 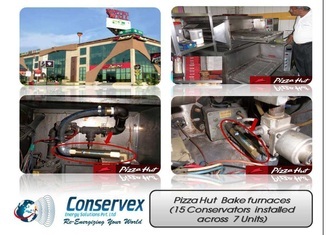 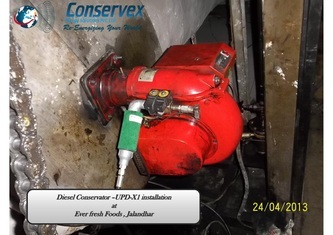 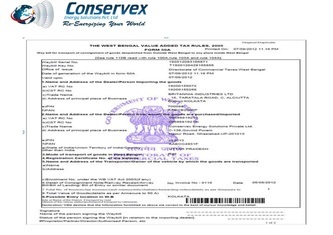 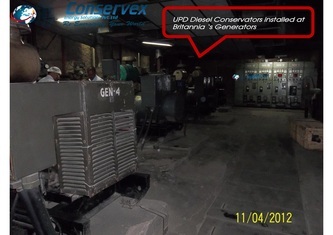 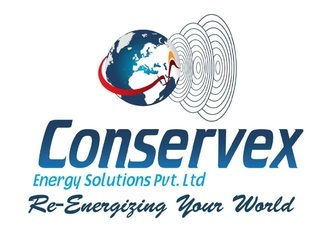 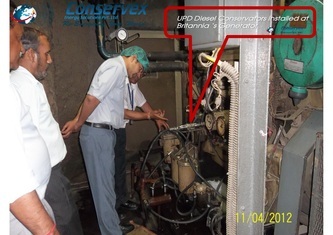 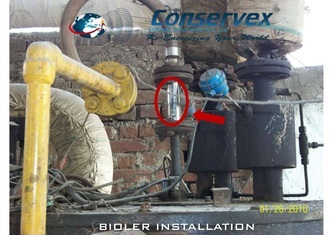 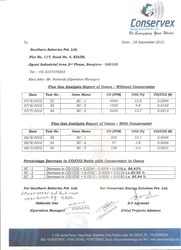 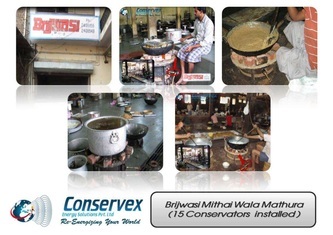 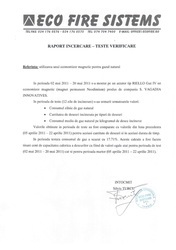 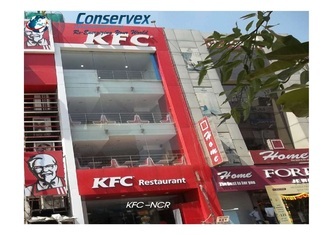 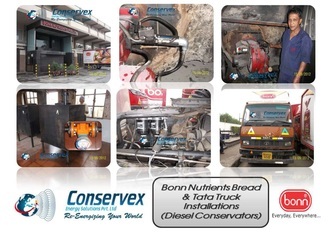 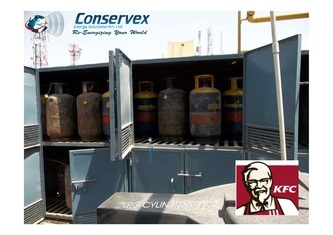 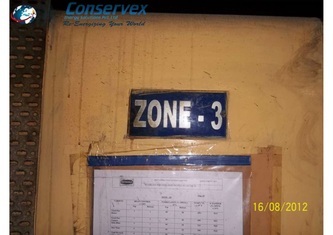 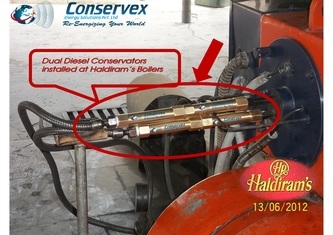 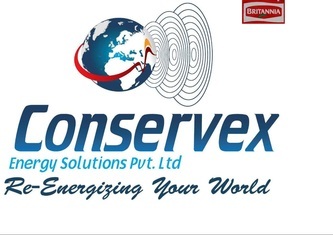 When there is Natural Gas / LPG there is Gas Conservator. 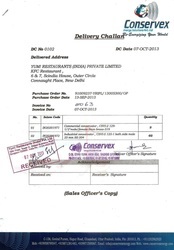 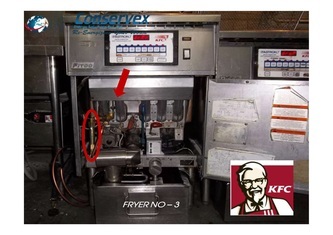 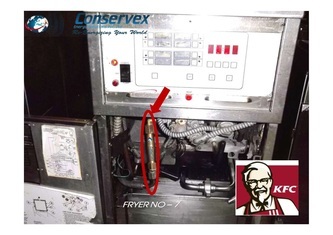 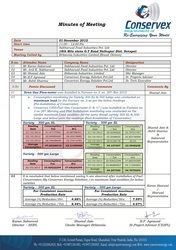 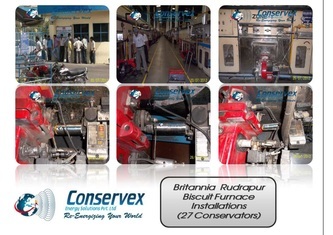 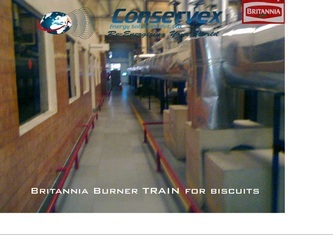 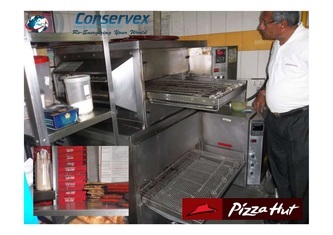 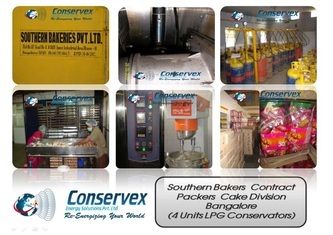 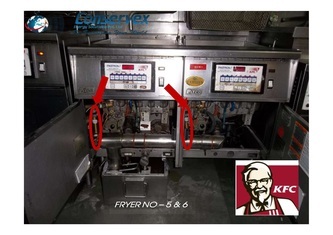 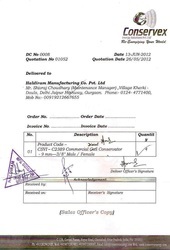 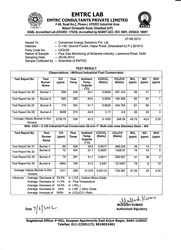 Food & Beverages: Gas Conservator is used in bakeries for baking of breads, cakes & biscuits, in biscuit units for baking of wafers & cream biscuits. 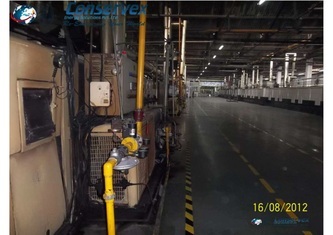 Glass Industry : Gas Conservator is used in glass industries for various processes like glass feeders, annealinglehrs, glass cutting and fire polishing, melting, etc. 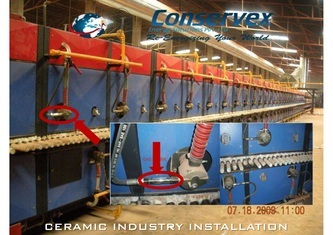 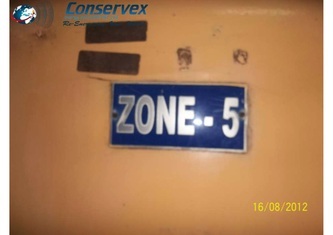 Surface Coatings: The applications include curing of paint after spray painting, baking of powder coated articles, galvanizing and other protective metal coatings uses Gas Conservator. 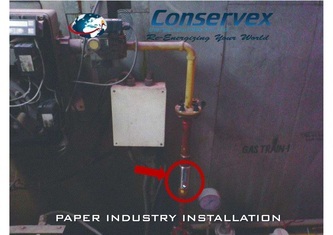 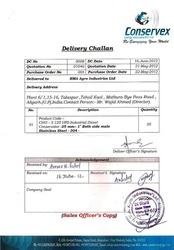 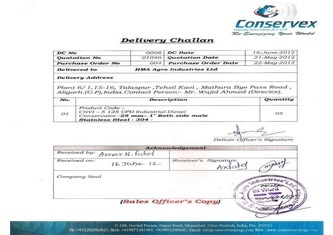 Paper & Packaging: Gas Conservator is used paper industries for drying to produce high quality paper sheets, and also in the manufacture of packaging materials like corrugated sheets, rolls and boxes. 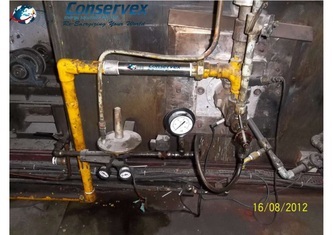 Pharmaceutical:Gas Conservator is perfectly suited for Pharmaceutical industries which need steam in a variety of processes, without compromising on clean ambiance and high environmental standards. 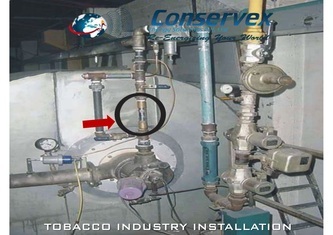 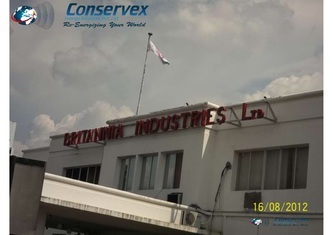 Plastics: Gas Conservator is used in plastic industries for heating in injection molding process and roto- moulding process to produce wide variety of plastic articles such as bottles, storage tanks, containers, etc.